Lifeline invites you to DINE WITH DYLAN ! Join inspirational Paralympic gold medallist and Triple j host. 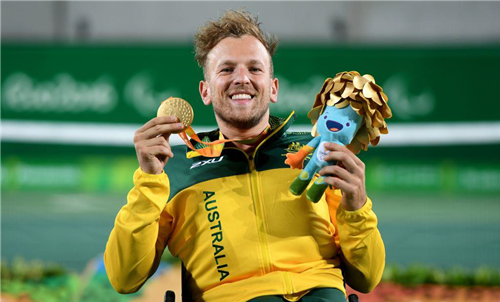 Dylan Alcott as he shares his personal story of overcoming disability to become a positive role model for all. Be apart of Lifeline Hunter Central Coasts 2018 major fundraising luncheon. Friday, 21 September 11.30am at NEX - King St, Newcastle with MC, Mike Rabbitt.